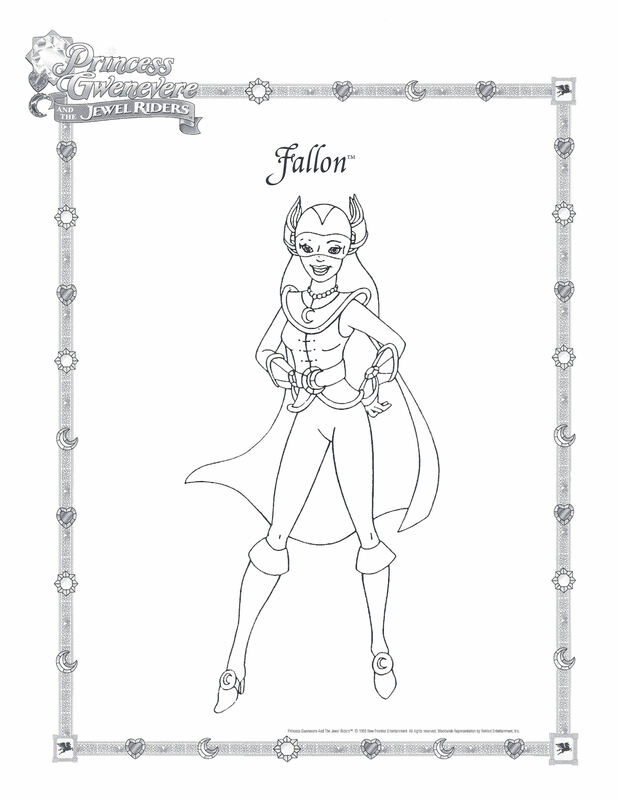 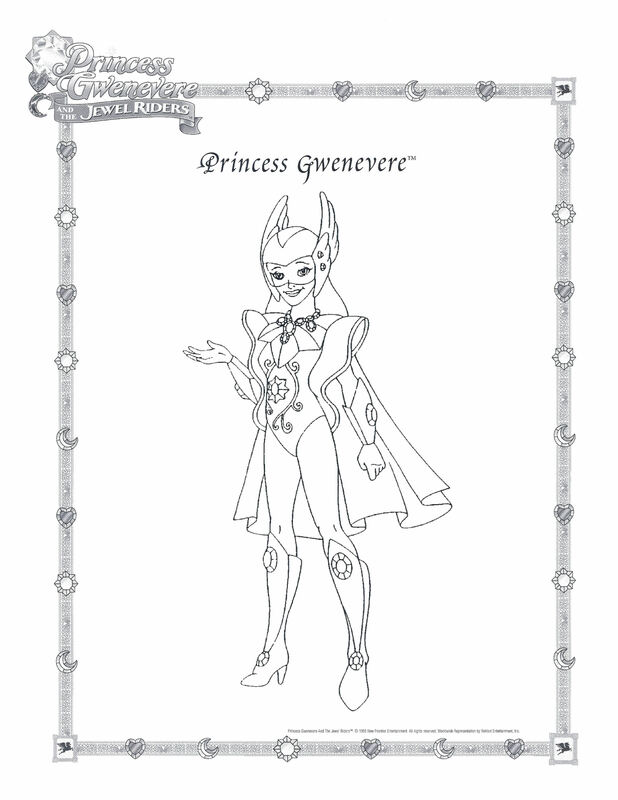 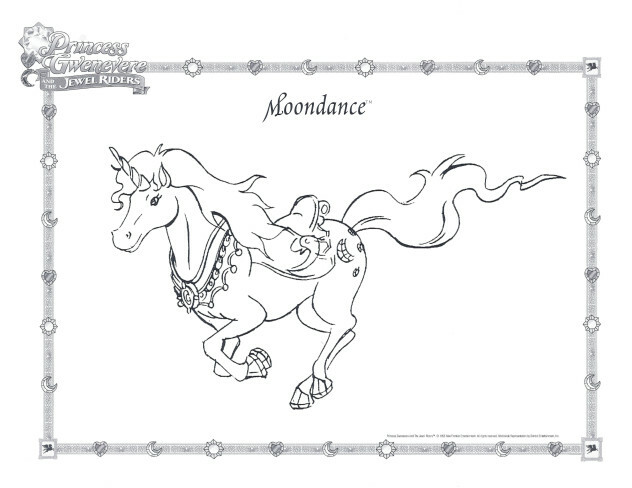 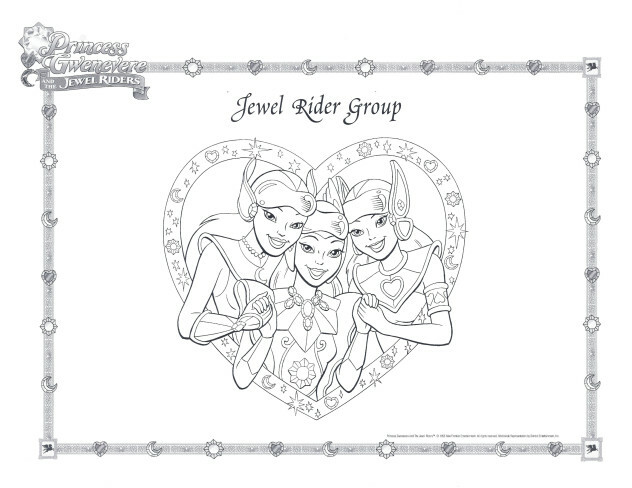 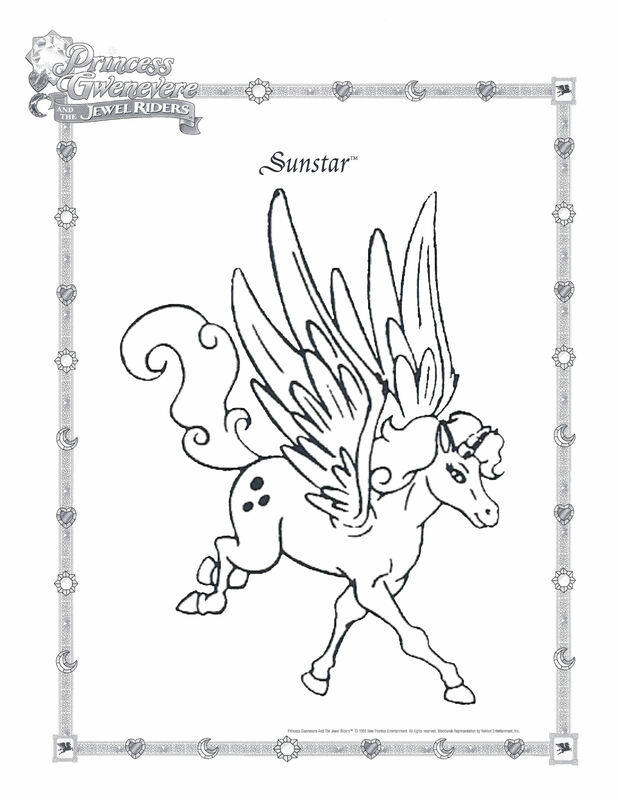 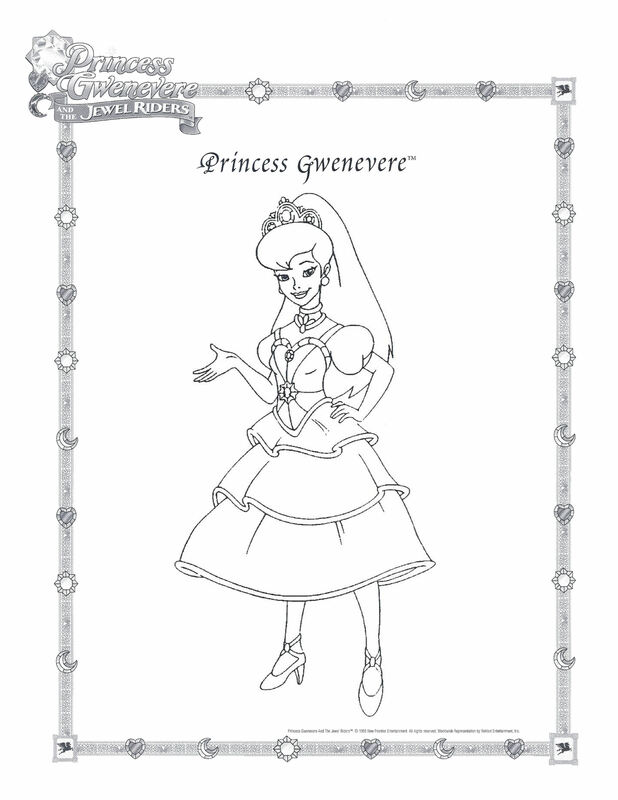 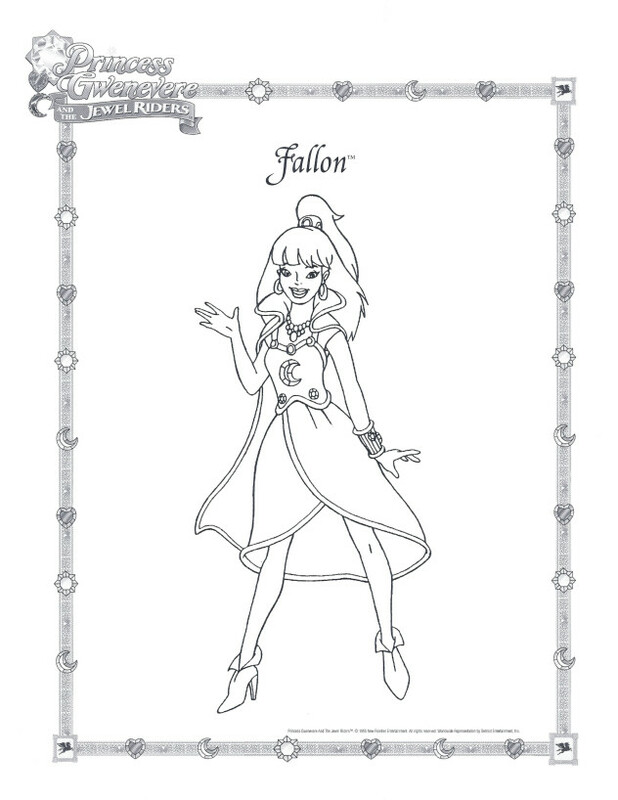 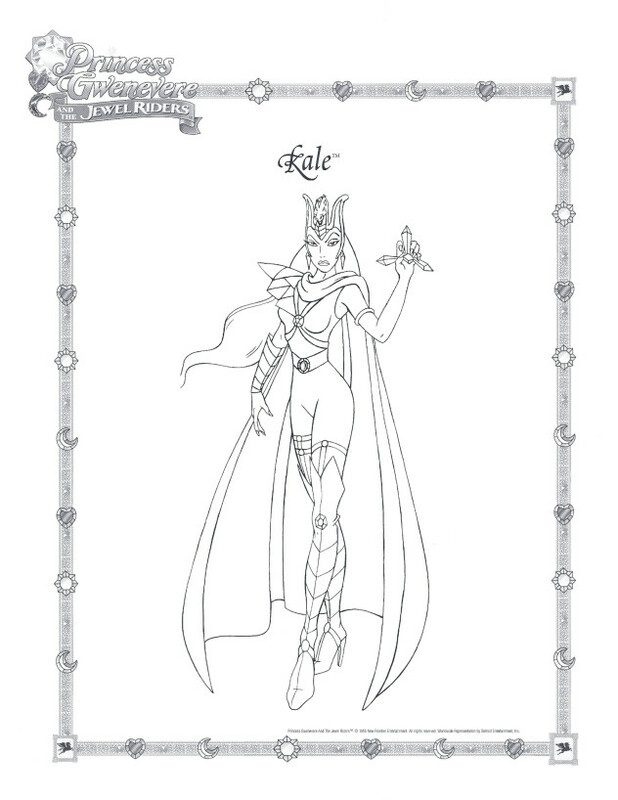 Since coloring is all the rage, why not try your hand at a few Jewel Riders images? 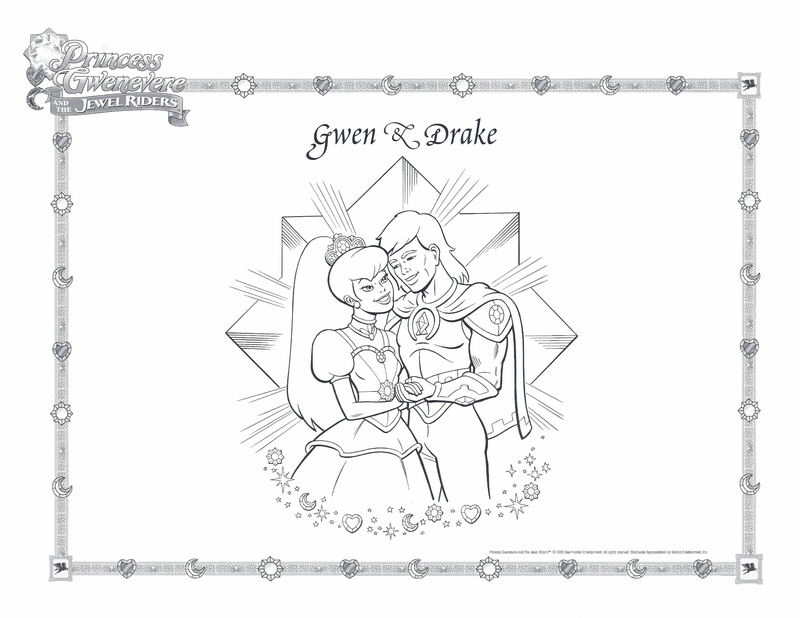 We’d love to see the results! Simply right click the images below to save and print them out!